NEW YORK, April 2, 2019 /PRNewswire/ -- Underscoring its continued regional growth and strengthening support for its key verticals, Logicalis, an international IT solutions and managed services provider, today announced three executive promotions. The company named Mike Riley to Vice President, U.S. Healthcare; Adam Petrovsky to Vice President, U.S. Government and Education (GovEd); and Michelle Andreas to Vice President, Marketing. Logicalis named Mike Riley to Vice President, U.S. Healthcare. 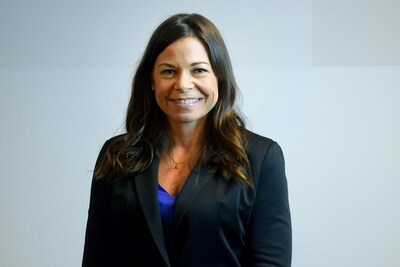 Logicalis named Michelle Andreas to Vice President, Marketing. 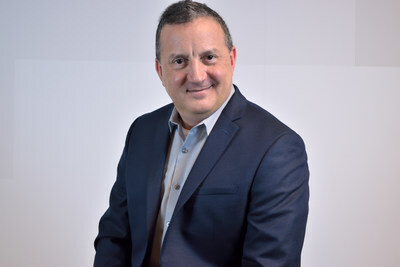 Logicalis named Adam Petrovsky to Vice President, U.S. Government and Education (GovEd). "We continue to see positive momentum in the U.S. region, and the contributions of these key executives and their teams are testament to that success," said Mike Houghton, President, Logicalis U.S. "Mike, Adam and Michelle have each proven invaluable as their leadership helped shaped our new consultative approach that focuses on leveraging Logicalis' vertical expertise to provide the best, most customized solutions for our customers." In addition to strengthening the executive team, the appointments aim to continue reinforcing Logicalis' global commitment to expanded capabilities and solutions in its vertical areas. These efforts have been continuously recognized by Logicalis' partners. For example, Logicalis earned elite recognition as a Cisco Global Gold member for its partnership proficiency, and is among the first to earn the global Cisco IoT Authorization status. 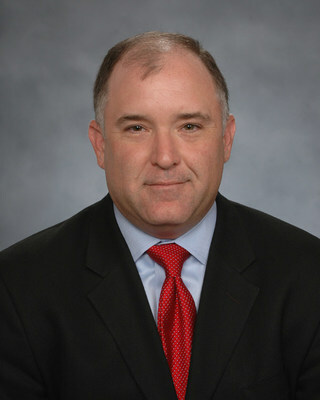 Riley joined Logicalis in 2015, based in the company's Cleveland, Ohio, office. He previously served as Director, Healthcare Sales and most recently, U.S. Healthcare Leader, playing a vital role in advancing Logicalis' healthcare practice. Riley worked to create a winning culture by leading a highly matrixed team focused on designing effective go-to-market and sales enablement programs. He also created an informal international healthcare assistance program to support Logicalis teammates in positioning the company's solutions and value, while expanding Logicalis' relationships with key customers and OEM partners. Based in Corona, Calif., Petrovsky helped successfully design and develop Logicalis' go-to-market strategy for education, higher education, local government and state government. He joined Logicalis in July 2016 as U.S. Practice Director, Public Sector and GovEd. In that time, he helped forge strong relationships with integral public sector vendor partners and centralized the government contracts procurement business. Petrovsky and his team played an integral role in Logicalis' recent recognition as Cisco's SLED Solution Innovation Partner of the Year. Andreas joined Logicalis in November 2017, and has become a driving force in building and advancing the company's go-to-market strategy and programs. Based in Tempe, Ariz., Andreas helped hone the company's vertical marketing focus and regional alignment. Her dedicated commitment to improving company events and communications has helped support the growth strategy for the region and alignment with broader company goals. We focus on delivering custom IT solutions for vertical markets including healthcare, government and education, manufacturing, financial services, TMT (telecommunications, media and technology), education, retail, and professional services. We apply the skills of our 5,700 global employees in modernizing key digital pillars; data center and cloud services, security and network infrastructure, workspace communications and collaboration, data and information strategies, and IT operation modernization. Our customers which are among the world's leading technology companies including Cisco, HPE, IBM, NetApp, VMware, Microsoft and AWS.